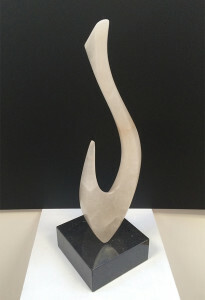 Cygnus is s unique hand-carved sculpture by Marko in Tuscan Alabaster. 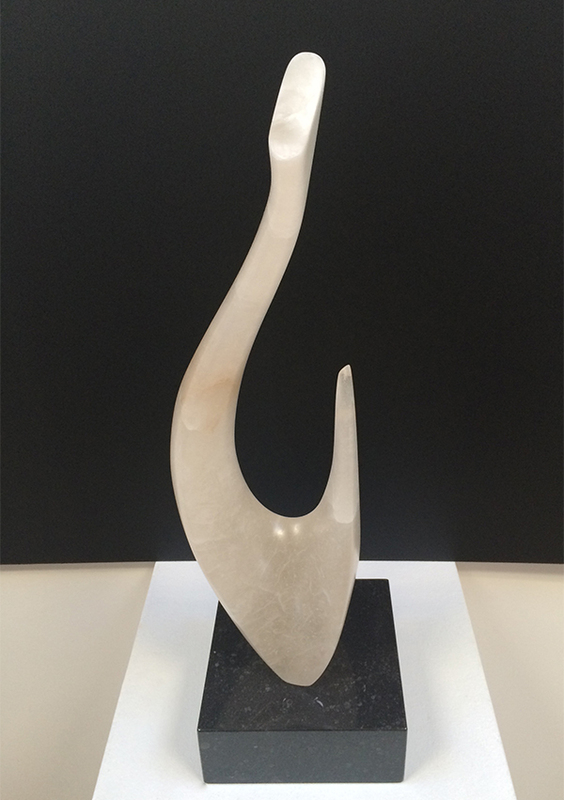 It is mounted on a black polished Marble base. The name is derived from the Latin word for a swan. Measurements : H 49.5 x W 13 x D 7.5 cm.